Enjoy 3D VIRTUAL TOUR. CLICK ON THE LINK TO WALK THROUGH THIS HOME. Welcome to PARADISE!! 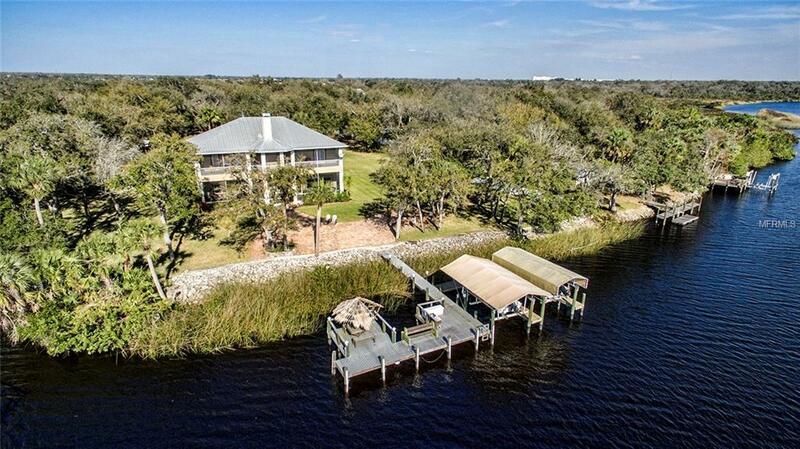 This STUNNING custom built WATERFRONT home sits on 200 ft of intersecting waterways with direct access to the Peace River and Charlotte Harbor. 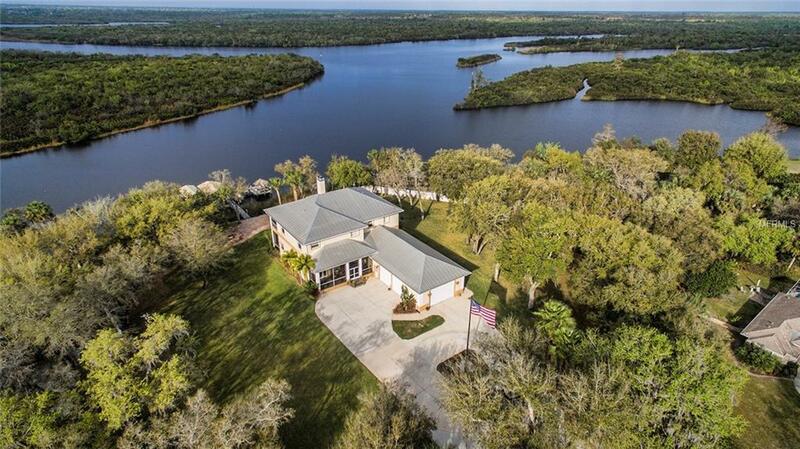 This extraordinary property is settled on 1.4 acres and features 4 bedrooms, 3 1/2 baths, 4 car garage with workshop and plenty of room to park an RV and a boat. Built with concrete construction, two zoned A/C, all impact windows, insulated block, and a long life metal roof. The Gourmet Kitchen features all stainless appliances including a double-oven, warming drawer, pot filler faucet, microwave drawer, gas stove, an R/O system, and so much more. 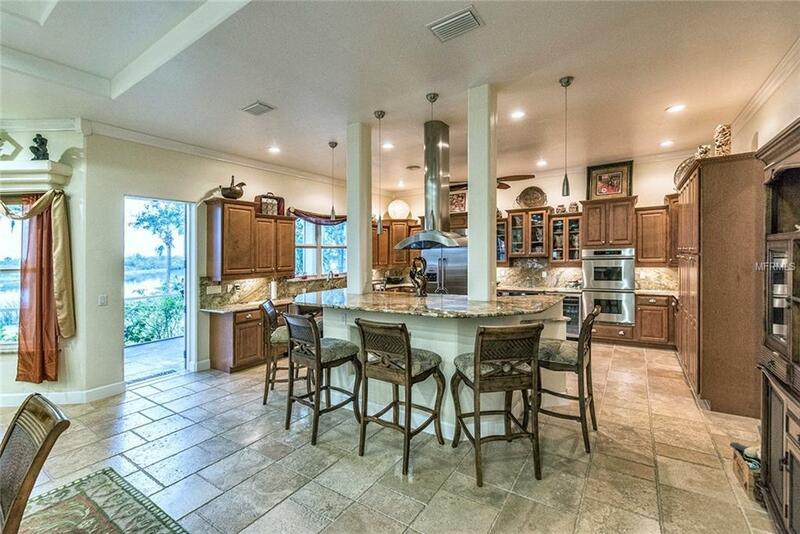 This spectacular home features granite counters throughout with marble, wood, and granite flooring. More interior features include a water softener, tankless water heater, central vac, dumb waiter, speakers throughout, and powder coated iron railings. The Master suite offers a fireplace, California closets, huge bath with separate walk-in shower and above counter sinks with access right to the balcony. Stepping out to the dock, you'll find two 7K lb covered lifts, fish cleaning station, tiki table, and a backyard fire pit. 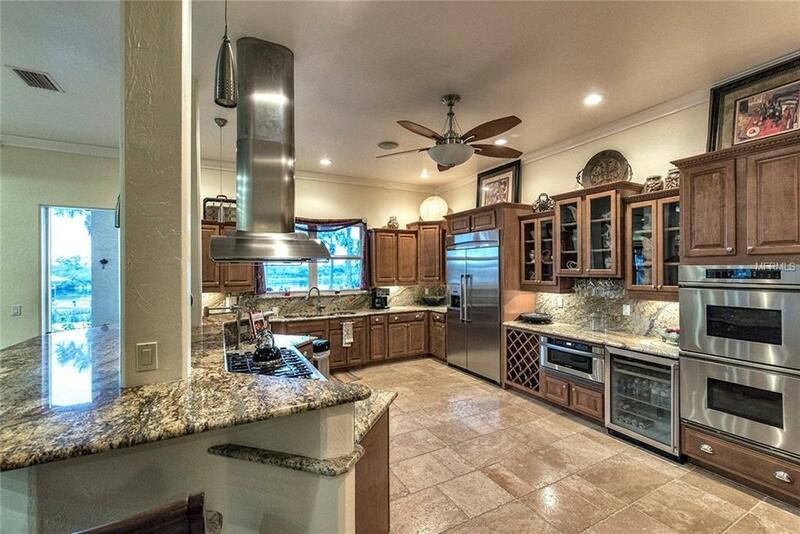 This amazing estate is a must see! This is the True Florida Lifestyle! Contact your agent today for your private viewing and additional list of features.